Crafty Impressions Tinchies Best Wishes clear rubber stamp. 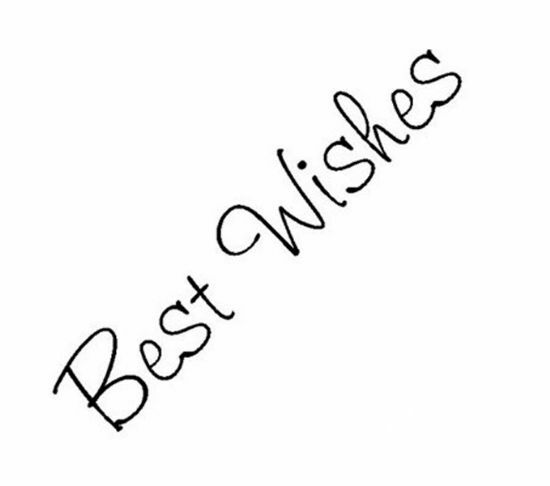 Best Wishes Tinchies clear rubber stamp from Crafty Impressions. The stamp is unmounted and you will need a block to mount them on. The blocks can be found here. Perfect for card making, scrapbooking and all paper crafts. Own Best Wishes Clear Rubber Stamp by Crafty Impressions? Why not be the first to leave a review.